WITH a bit of fresh in the river after the weekend anglers have been spoil for choice with some fantastic fish on offer. Golden trevally are providing some fun for lure anglers throughout the river with some good fish up to 70cm being caught, curly tail soft plastics fished anywhere there is a good concentration of baitfish has seen a result. 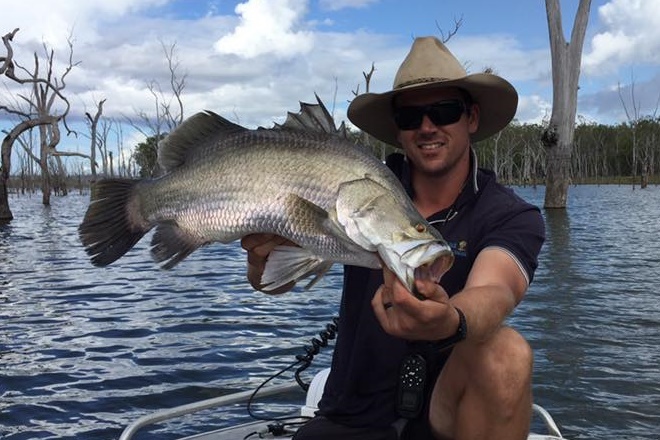 Diamond trevally have also been present throughout the river, prawn imitations soft plastics and the awesome IMA micro jigs between 5-10g have been producing most of these spectacular looking fish. 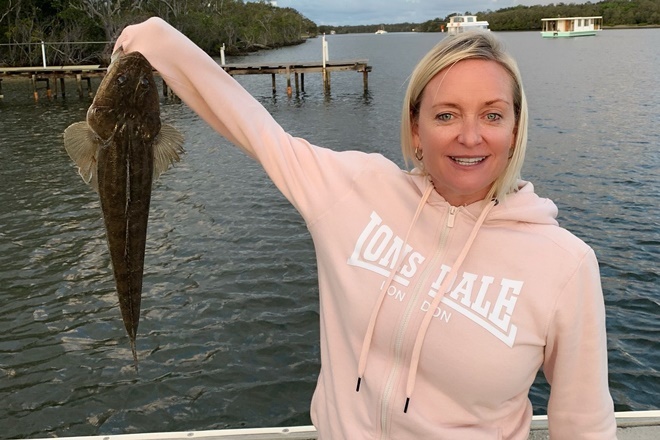 Tailor have also been in good numbers with poppers and small stick baits working well, Woods Bays, the Noosa River Mouth and the Frying Pan have all produced fish. Blackfish have been feeding around the river mouth rocks on the last of the run in tide. Weed baits under a correctly weighted float have been catching the majority of the fish. Bream are still thick right thought-out the lower part of the system and worth targeting on small pilchard, white bait and fresh mullet baits. The bigger fish have been landed at night on lightly weighted, larger baits. The ski run stretch of the river and the mouth of the first lake has seen some quality flathead landed. Trolling hard bodies like the Cultiva Savoy Shad has been a popular option. Mud crabs have also been on the move around the second Ski Run. Fresh mullet has proven the best bait. On the Offshore seen the conditions weren’t that favourable last weekend, however, with some nice weather coming up this week, there should be a nice window for the offshore brigade. Expect to find good numbers of snapper on North and Chardons reefs along with pearlies, sweetlip and trag jew. 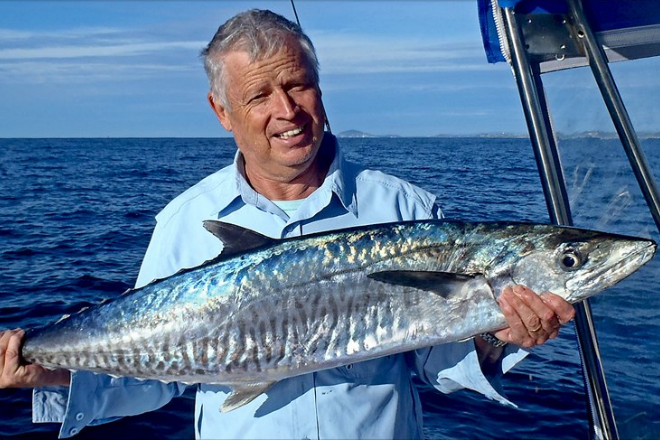 Spanish Mackerel have been caught in Laguna bay and on Sunshine Reef on floating live baits and pilchards. Squire have also been present on Sunshine reef along with sweetlip and moses perch. 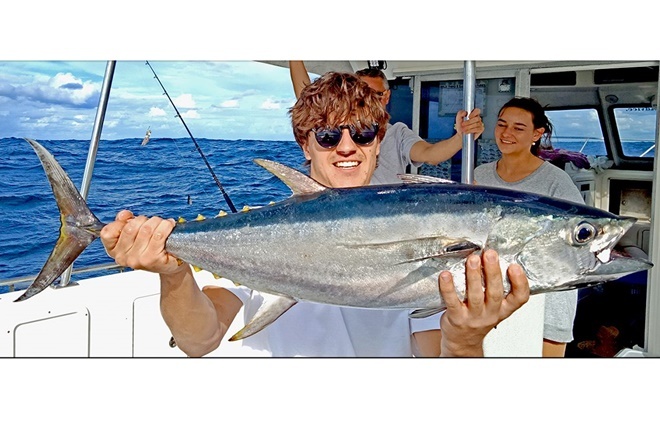 Cobia have been hammering anglers fishing the bottom with live baits on North and Chardons Reef. No report from the Barwon Banks, but with the weather and swell looking like it will play the game a run out there may well pay off. On the beaches, good numbers of tailor have come from northern end of Sunshine Beach as well as the Nation Park Rocks. Up on the North Shore the Gutter North of Teewah have also produced some nice fish with larger fish coming at night. Fast moving Slugs like the 40g Arma Slugs have been catching a lot of these fish. Fishing a spin type reel is a good idea when spinning for tailor as it is a little easier to get the quicker retrieve rate. Good bream and dart have all come from the gutters along the eastern beaches with live worms, pippies and smaller pilchards working well. In the fresh water; Lake McDonald has had some nice bass being caught from the main basin on soft plastics rigged and a bladed Revhead jighead. This is a good added attractant when the water is a bit dirtier than usual.